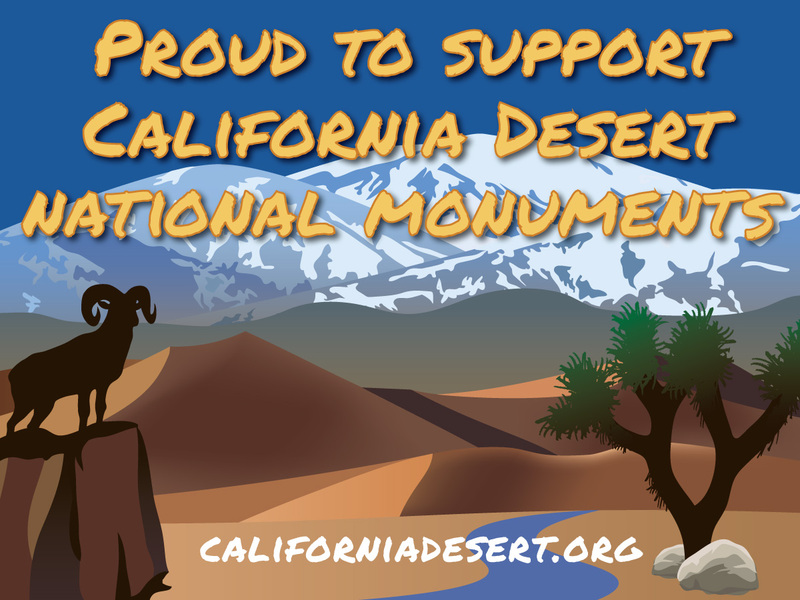 Learn more about our efforts to advocate for the Amargosa Basin and eastern Mojave. 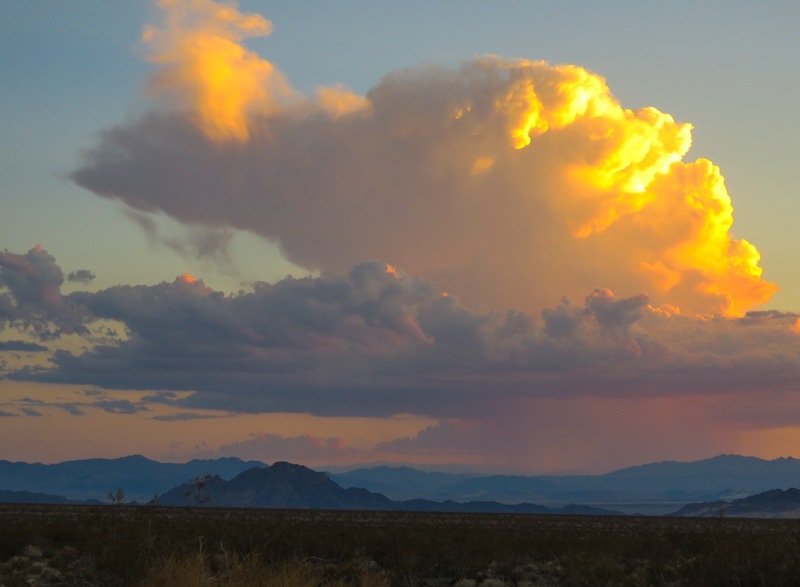 Read more about the Unity-Scale Solar project. 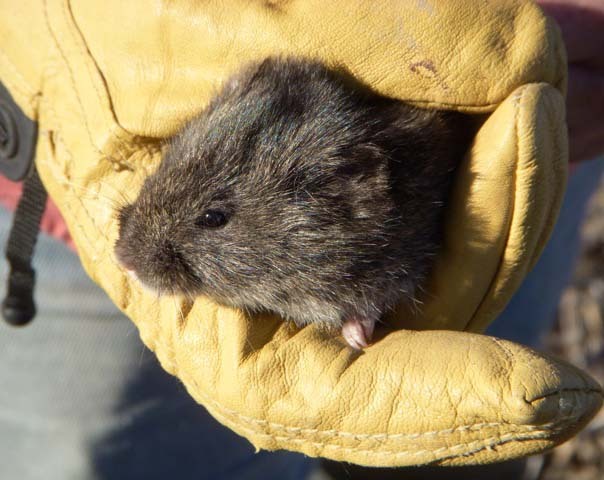 Read up on the Endangered Amargosa Vole. Learn more about our stance. 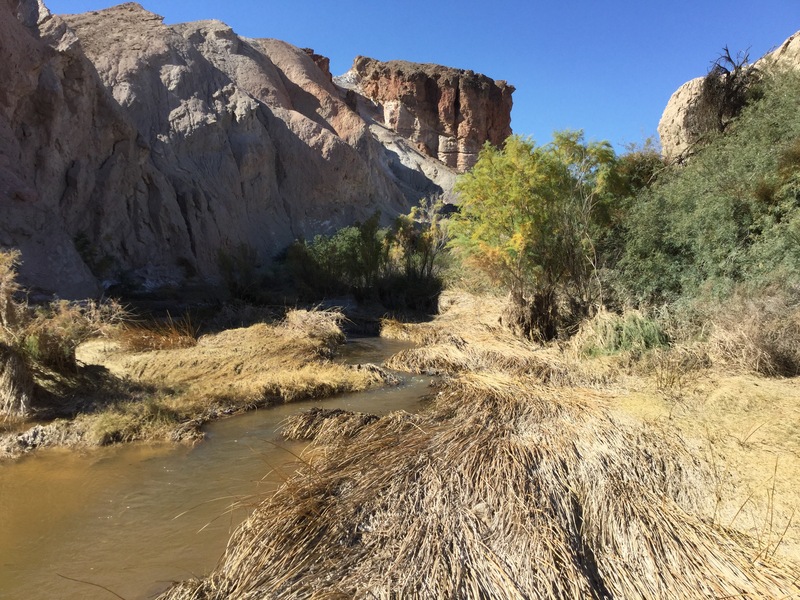 Proposal to designate BLM lands for preservation. 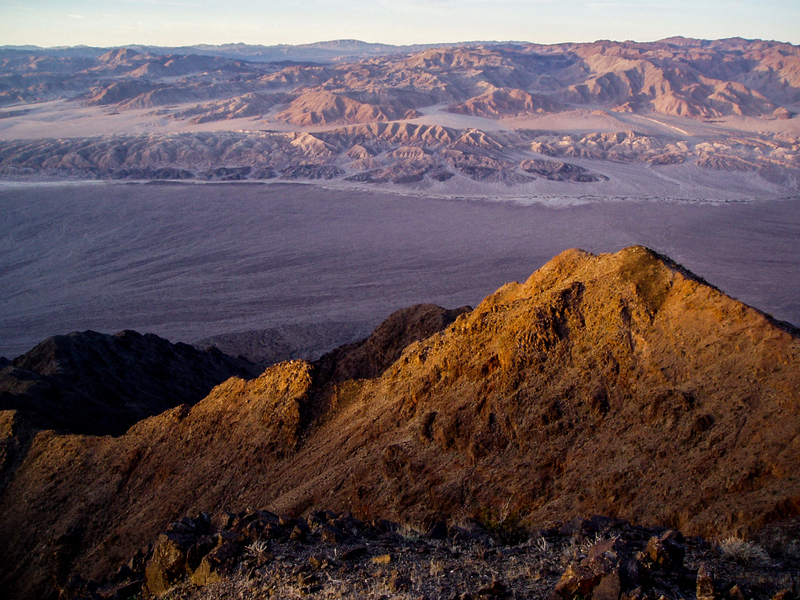 Mojave Trails should become a National Monument.